He’s made over 1000 YouTube videos. He’s got over 200,000 YouTube subscribers. He is Roberto Blake – YouTube Influencer. 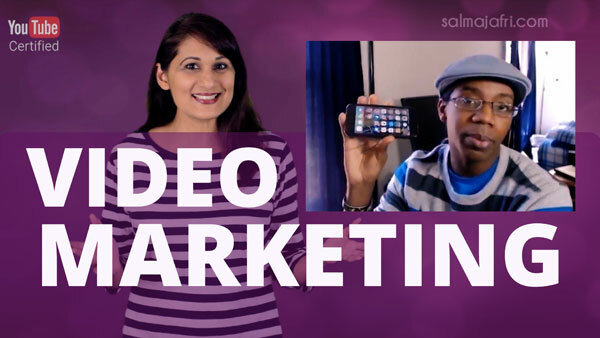 Video Marketer. And Creative Entrepreneur. And on today’s show I’m interviewing him! 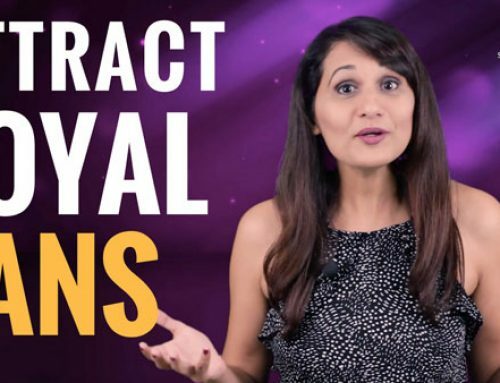 If you’re an entrepreneur who wants to use video marketing and understand video content strategy, then today’s episode is a must-watch for you! Hey Entrepreneurs! 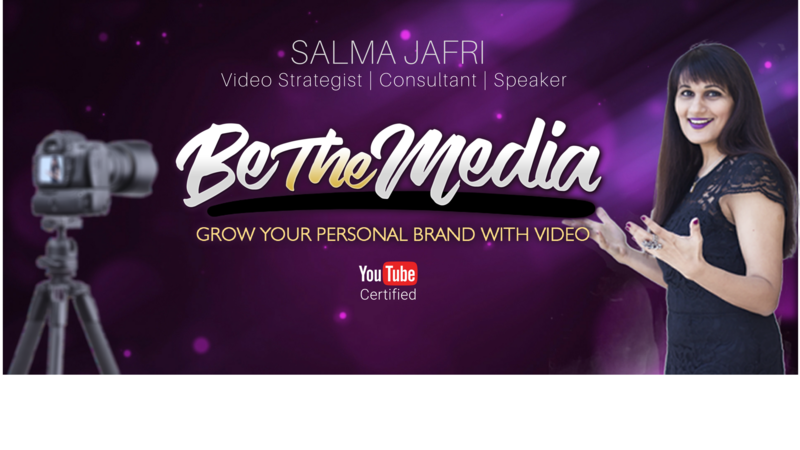 My name is Salma Jafri and I’m a video content strategist helping you grow your personal brand with video. I interviewed Roberto Blake, YouTube influencer and video marketer. 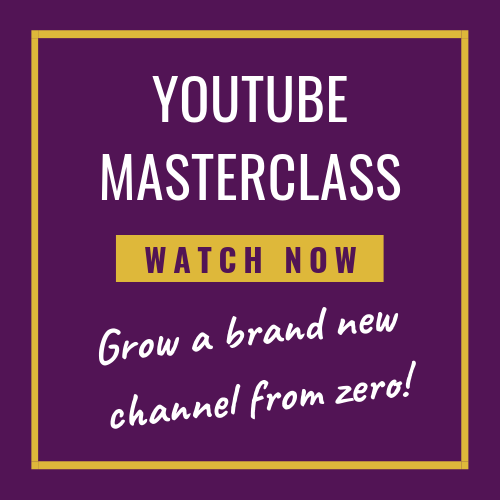 In this episode you’ll learn stuff like how to use video in your marketing, how to get sales and leads from video, how to create content for YouTube and is YouTube, as a platform, relevant today? 1. The best time to start a YouTube channel was 10 years ago. The next best time is now. Let’s discuss the second coming of YouTube. Why should people sit up and pay attention now? 2. 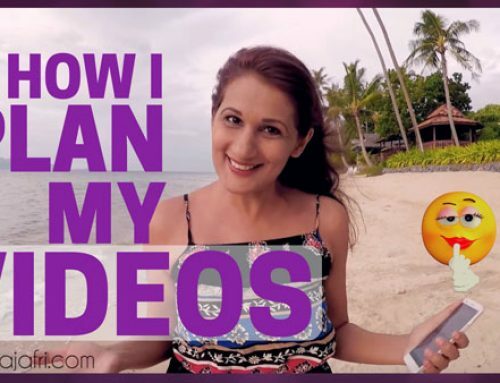 Why has the goal of a million subscribers suddenly become more realistic? What has changed? 3. 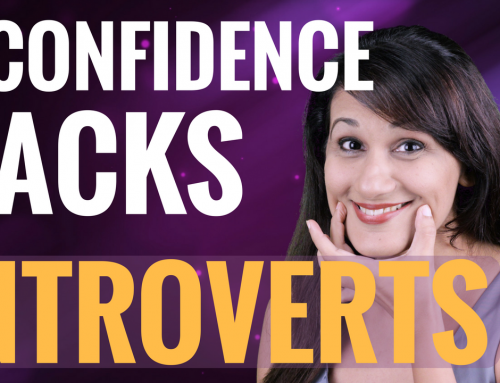 What’s the best type of content to create to stand out on YouTube? 4. 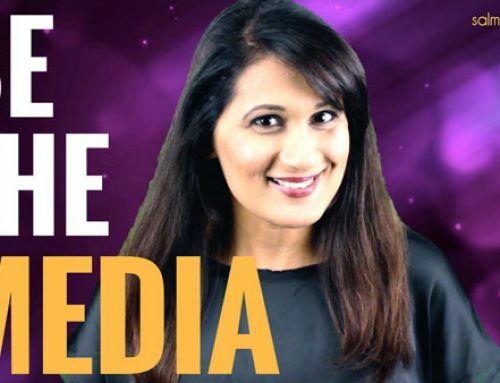 How should you craft a business strategy for YouTube? 5. Let’s say I’m making videos that, on paper sound really good (great production, great content, etc), but they aren’t performing too well. What are some things I can do to increase viewership? 6. 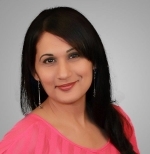 What kinds of stats should you be measuring to know if your channel is successful or not? 7. 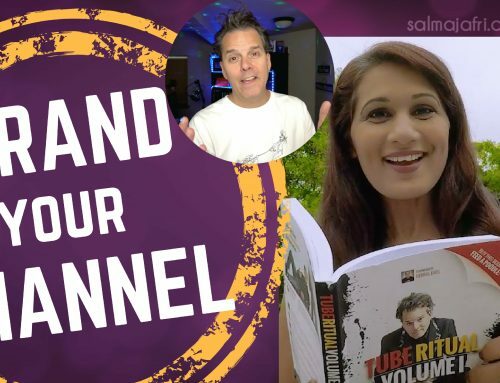 What are some of your favourite tools to 10x your channel? 8. Aleah Smith: How does he (Roberto) find the time to do all the work that he does? 9. Herman Drost: What’s his video upload and promotion sequence? That was such a value packed episode. I hope you all enjoyed the insights and advice from Roberto.